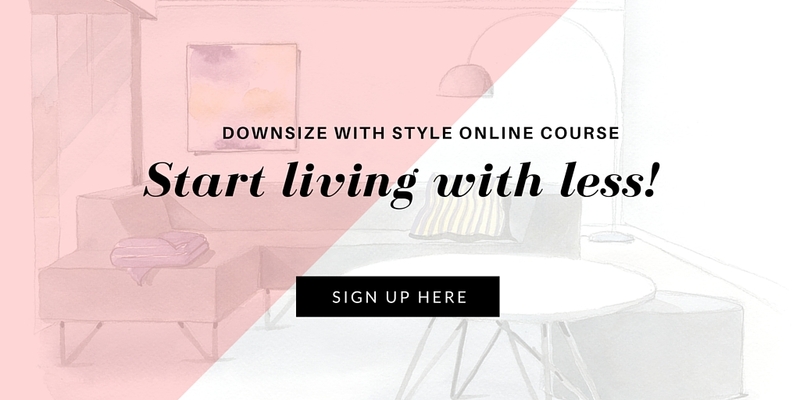 In the podcast I talk about a book I recently came across and that is very close to my heart: Be Happier At Home by Gretchen Rubin. In one of her chapters she suggest being a tourist in your own city to discover the beauty that lies in everything around you. 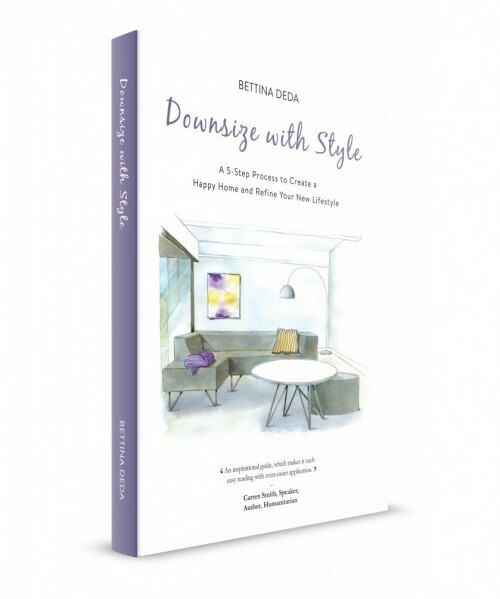 As this relates very much to step 2 of my 5-step process to downsize with style – Finding Your Personal Decorating Style – I think the book is a great summer read and will help you create a happy home and refine your retirement lifestyle. 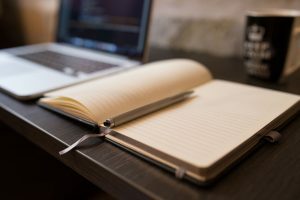 Enjoy and share your comments on my blog.